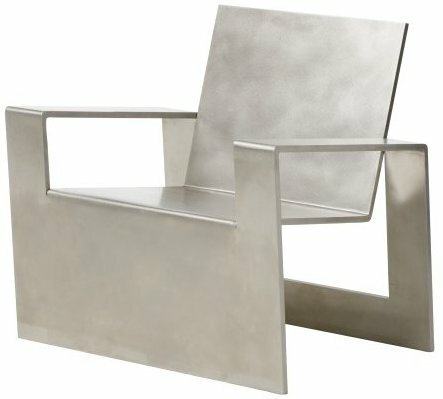 Stainless steel seating simplicity, the Manifold Chair will be part of the Forrest Myers exhibition on display at the Hedge Gallery in San Francisco until November 8th. Visit Forrest Myers’ website – here. Visit the Hedge Gallery website – here.